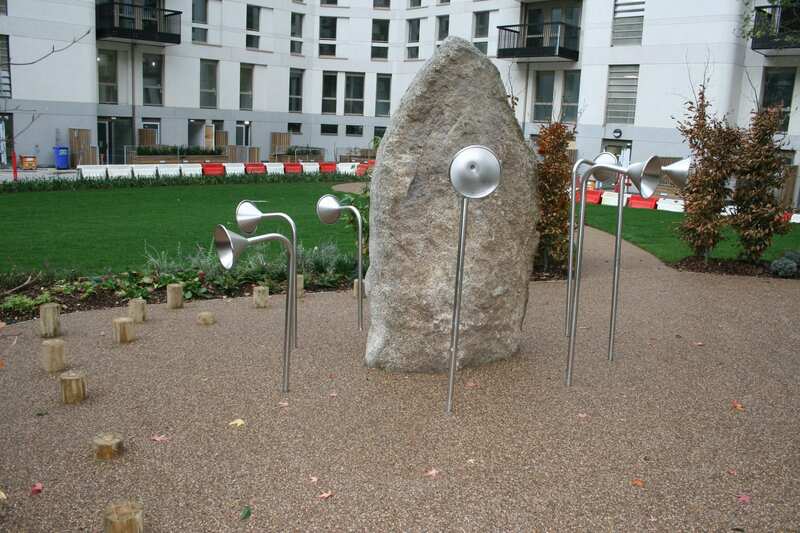 Landscape Architects Macfarlane Wilder, who are the appointed Landscape Architects for blocks N10 and N14, specified Sudstech for a number of reasons. 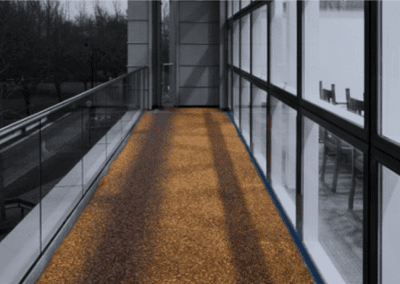 The Sudstech System does not require a concrete or tarmac base, a key consideration for roof top landscaping where access for installation equipment is difficult. 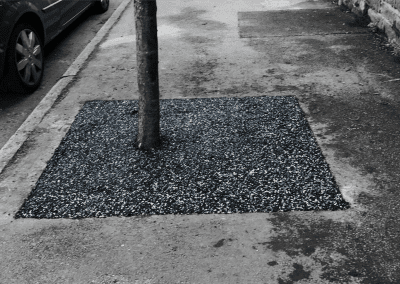 Use of the system also eliminates the risk of standing water or flooding – Sudstech has its own built-in rubber sub-base using recycled car tyres, with a top layer comprised of resin and aggregate. 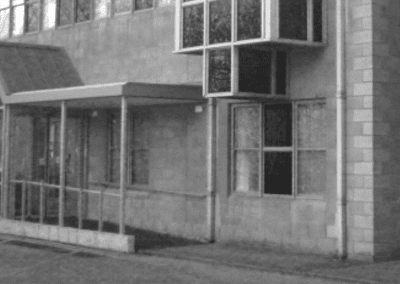 As both layers are porous and flexible, water is held within the voids within the sub-base until it is naturally absorbed back into the water table. 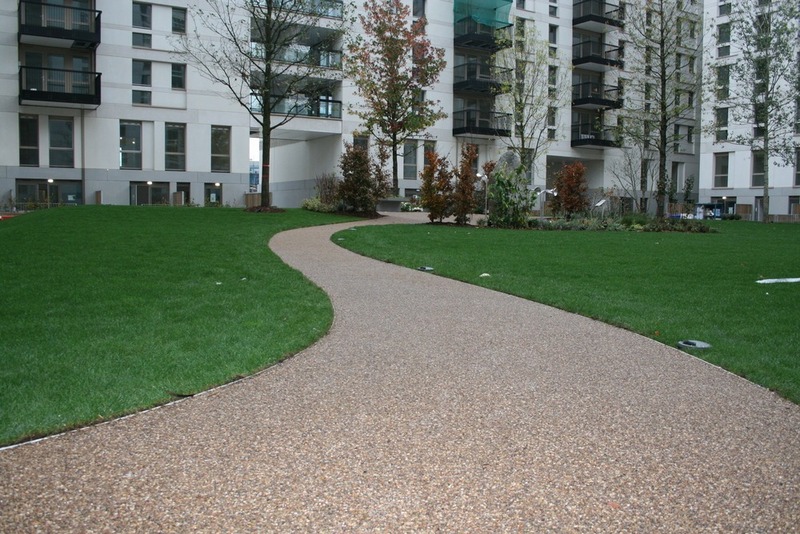 Sudstech offers a host of other benefits making it ideal for the Olympic project, including a relatively quick installation process, easy maintenance, with no weeding required, and also cost effectiveness, with the system boasting a similar price structure to block paving.